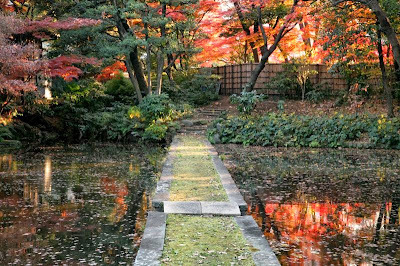 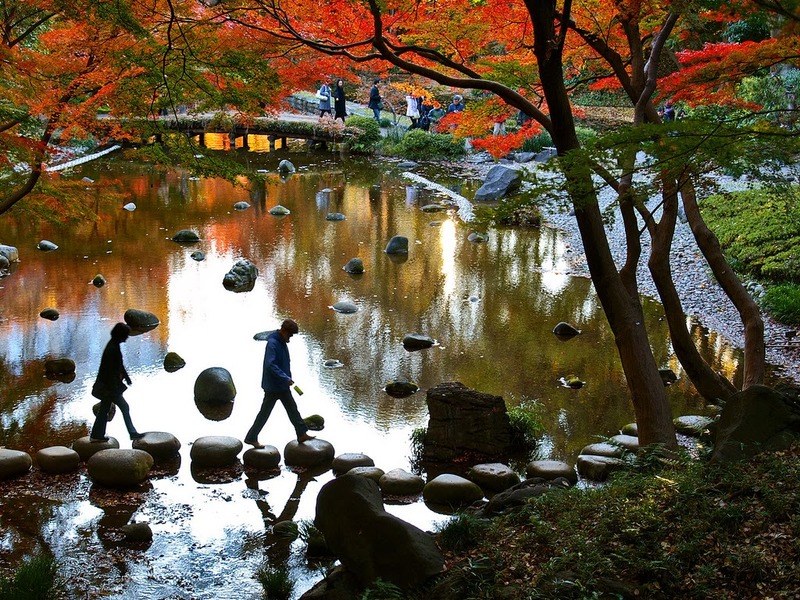 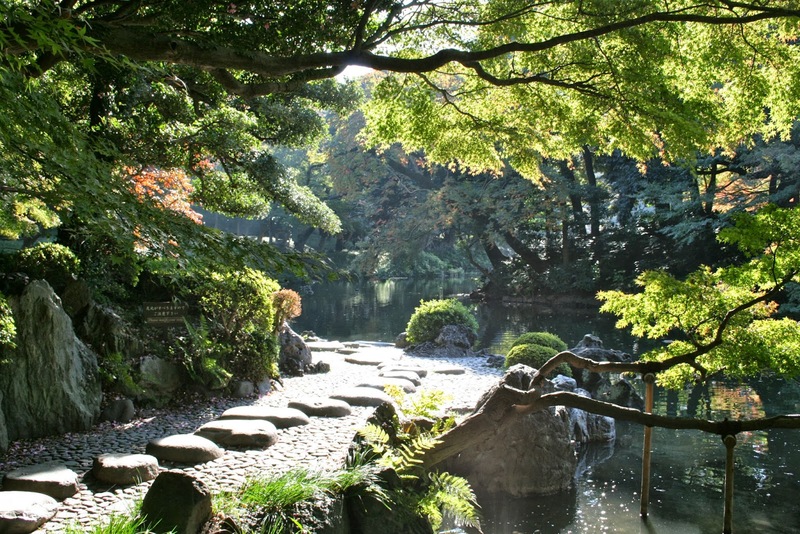 If you have ever wished for a leisurely stroll through one of the most beautiful scenery in the world, the garden of Koishikawa Korakuen in Tokyo is your go-to place! 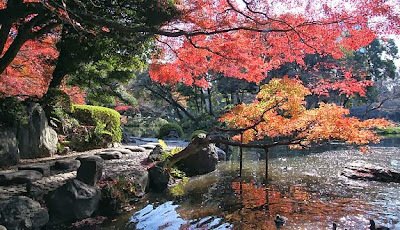 One of Japan's most beautiful gardens, "Koishikawa" originates from a poem encouraging a ruler to enjoy life only after achieving happiness for his people. 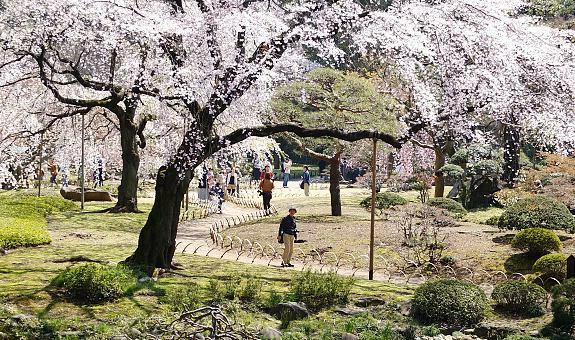 It is one of the best places for walking as it features numerous trails you which you can stroll along and drink in the scenery at your leisure. 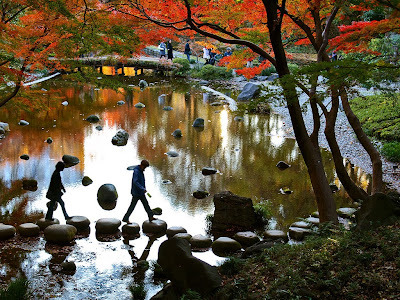 It also emulates famous landscapes of Japanese and Chinese scenery with ponds, stones, trees and manmade hills. 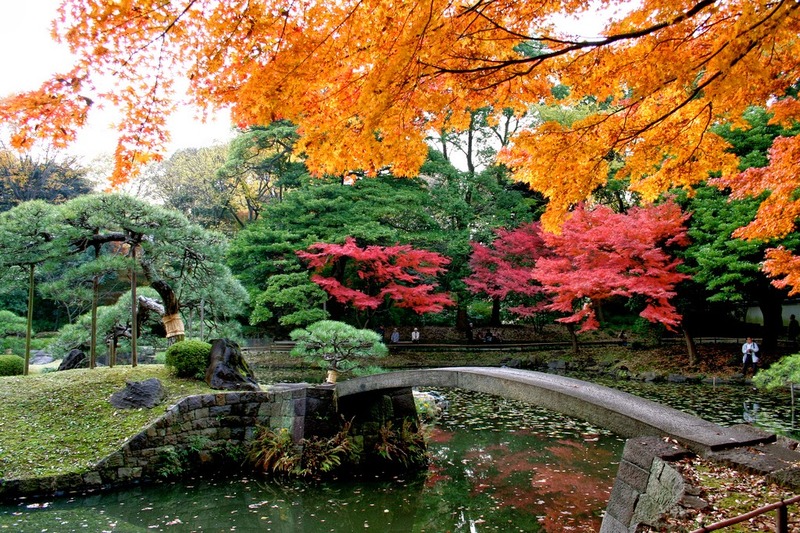 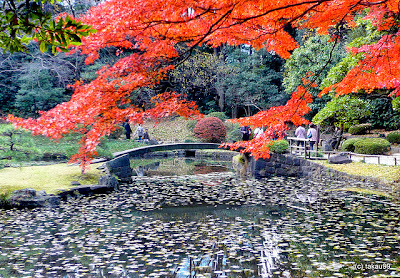 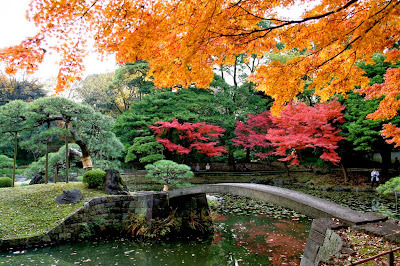 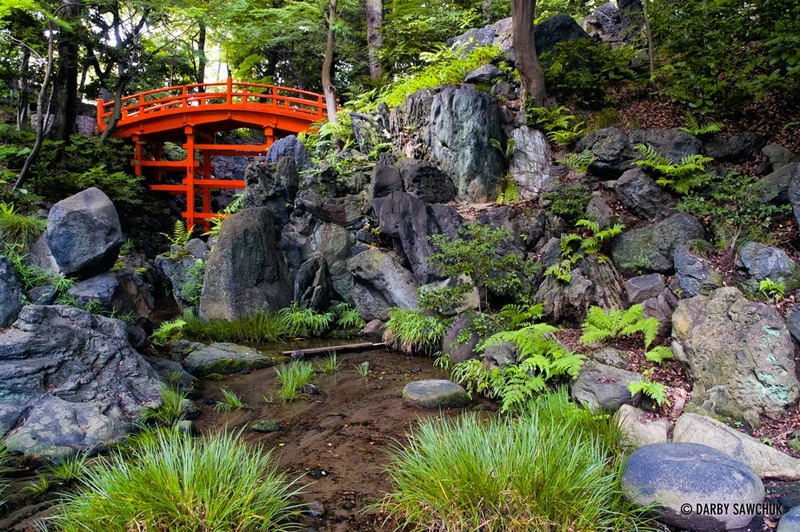 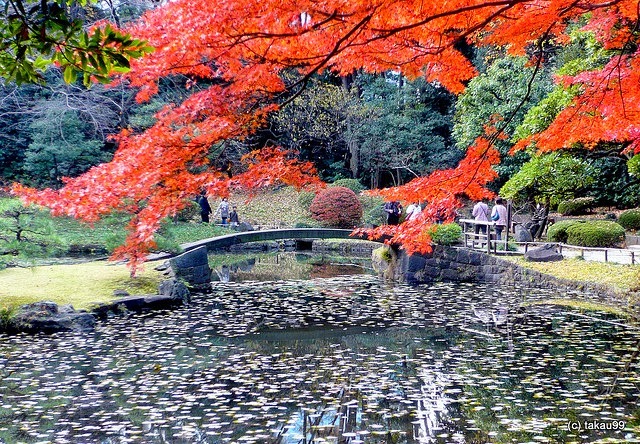 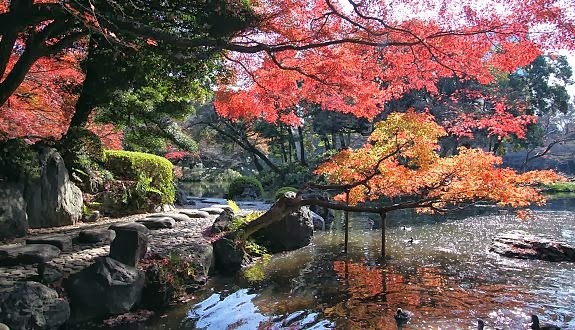 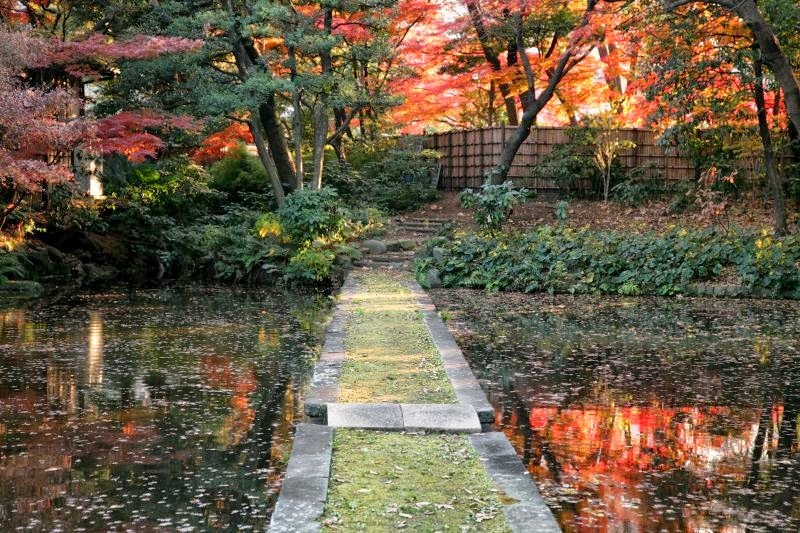 Koishikawa Korakuen is open to visitors at all times during the year. 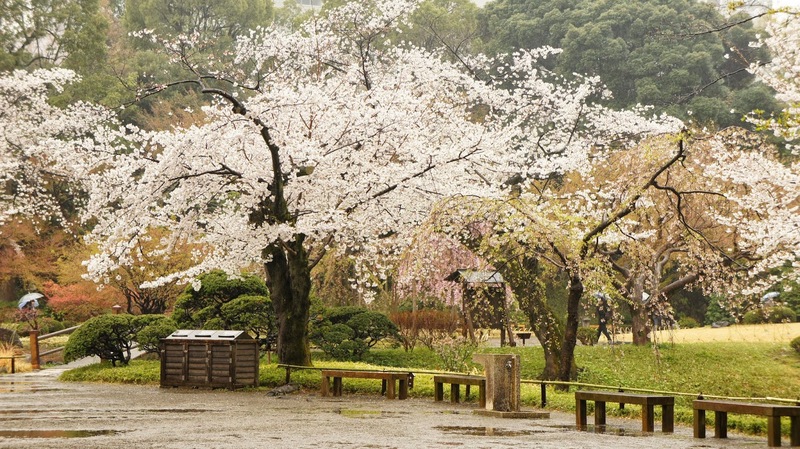 During the plum season (mid February through March) and cherry blossom season (late March to early April), the garden is especially beautiful due to early blooming weeping trees around the entrance gate. 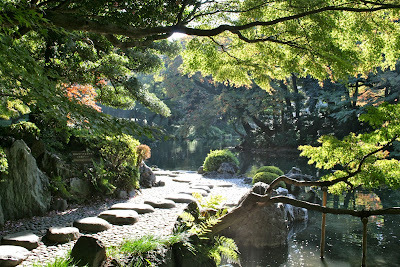 The following 2 images offer a glimpse of what you can expect.